The RRPD won a 2017 Planning Excellence Award for the Operational and Organizational improvements that have been ongoing since 2014. This is the first time the award has been granted for this type of initiative. Past awards are typically granted for special plans or projects. 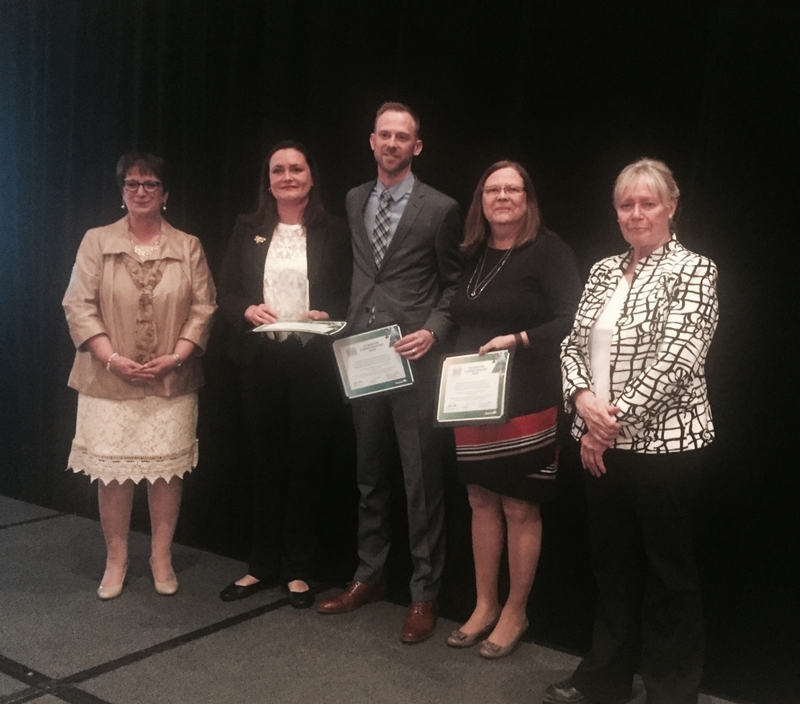 The Manitoba Planning Excellence Awards acknowledges individuals, organizations, companies and Manitoba planning authorities (municipalities and planning districts) in their efforts to enhance communities through innovative and high quality planning initiatives. The Awards promote outstanding planning practice deliberately guided by and supporting sustainable development principles in Manitoba communities. This includes planning processes, as well as products, that support well-being by design. This is a tremendous honour and acknowledgement. The RRPD also won a Planning Excellence Award in 2012 for the District Development Plan.